Detroit talent Moodymann has teased a forthcoming full-length project by releasing a single track from the LP online this week. The tune, titled ‘Got Me Coming Back Right Now’, sees Moodymann link up with band Amp Dog Knights, led by fellow Detroit star Amp Fiddler. 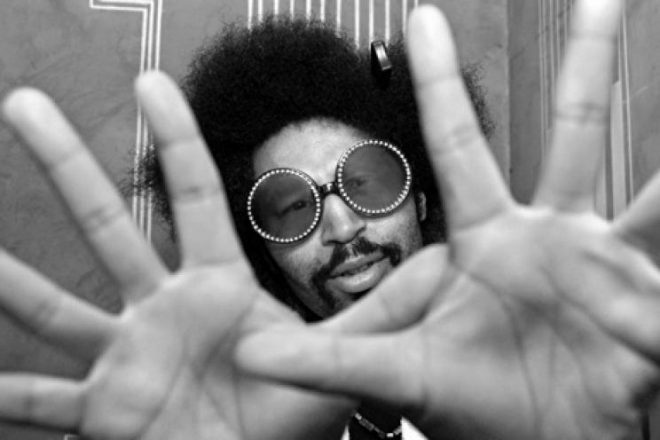 In the four-minute video posted to Moodymann's Mahogani Music channel various live show clips and nightclub scenes are soundtracked by the funky new cut. While no further details surrounding the LP have been announced as of yet, the project is said to be releasing on Mahagoni Music this June. Have a listen to ‘Got Me Coming Back Right Now’ below, and stay tuned for more album details.